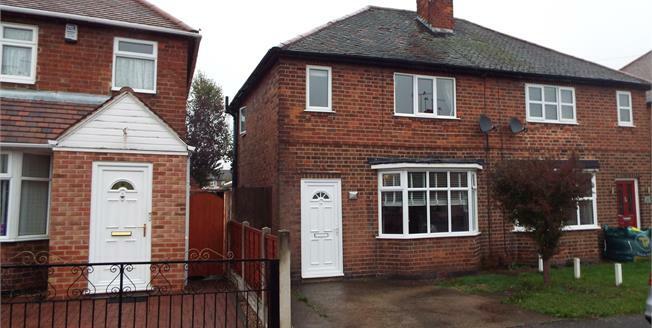 This three bedroom semi-detached property is ideal for first time buyers and families! The property benefits from a large reception room, a modern kitchen-diner, conservatory, three bedrooms, large family bathroom, double glazed UPVC windows and gas combination boiler. Outside the property has a driveway for two cars and a large well maintained rear garden. Call Bairstow eves, Beeston to arrange viewings on 0115 943 1072.